– Don’t you get lonely? Most persons are curious because they are considering jetting off by themselves and aren’t sure what to expect or how to go about it. Others ask with admiration in their gaze, so it’s easy to guess they think people who explore on their own are just #TotallyBadAss. But since I always keep things real here, I’ve got to admit that a select few come at me with coy smiles on their faces and barely masked pity in their eyes. Why? 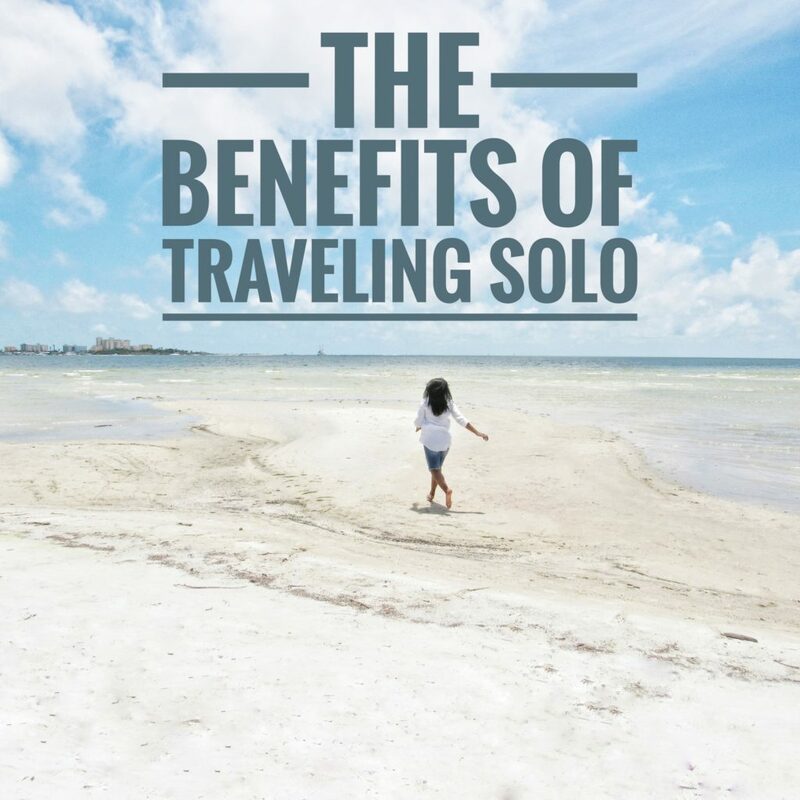 Because they feel solo travelers live a joyless life that is lacking in close family bonds or friendships, lacking in love, and ultimately, lacking in substance. Nothing could be further from the truth! 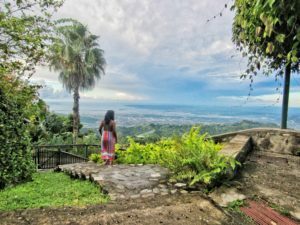 I’m here to tell you solo travel can be very fulfilling. I have traveled with family, friends and loved ones, and will continue to do so as I’ve always enjoyed those trips immensely. However, I’ve also gone on trips alone and repeatedly had amazing experiences. There is no rule to stop someone from mixing things up and taking a holiday either way, depending on what’s most convenient. 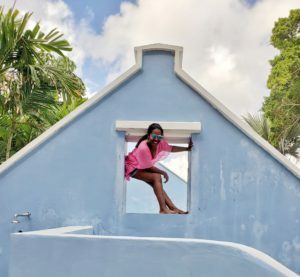 If you’re trying to decide if you should let go of your inhibitions and just go for it, I encourage you to keep these benefits of solo travel top of mind. You know what things you want to see and do, the type of accommodations you like to stay in, the dining experiences you enjoy, and the budget you have to work with. That means you get to side-step dramatic disagreements and lengthy decision-making emails or phone discussions as there’s no need to check in with multiple people to gain consensus. An added bonus is that you get to decide on the perfect timing of your getaway because there is no need to align time off. Part of the challenge of traveling with a buddy or in groups is that you don’t always get to be spontaneous or decide your own schedule. Whether you like to sleep late and skip breakfast, get up at the crack of dawn to go watch the sunrise, or do walking tours instead of soft adventure expeditions…on a solo trip, the ball is completely in your court. There are no mood swings, no guilt trips, and absolutely no drama. It’s just 100% pure self-indulgence! 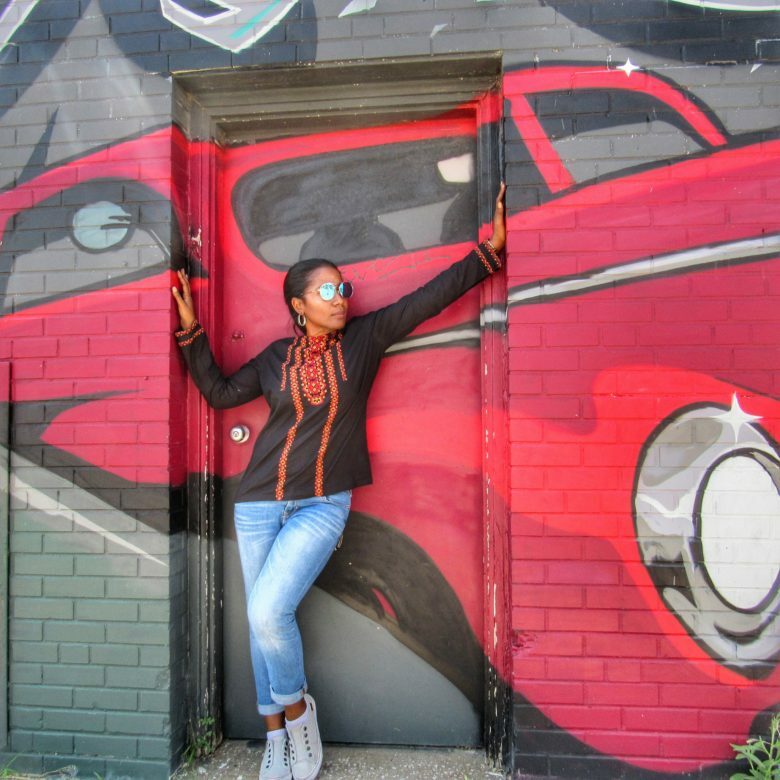 When you visit a foreign land, overcome cultural and language barriers, successfully navigate a totally different landscape, conquer a new public transportation system and still come back with amazing travel memories, you’ve undoubtedly stretched yourself. And going outside of your comfort zone always leads to personal discovery and growth. When you’re traveling with a significant other, friends or a group, sometimes you end up being quite insular because the bulk of your interactions are with each other. It’s different when you’re on your own. People introduce themselves to you all the time, invite you to join them at their table if they notice you’re eating alone, or you simply make the extra effort to talk to people you don’t know. I can’t tell you how many persons I’ve met that way – on tour buses, at an attraction, or over a shared meal. And believe me, some of their stories are just epic. So seriously, there’s no need to be afraid of traveling alone. 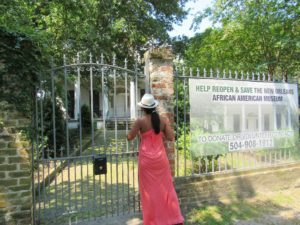 If you truly find yourself terrified of taking that first step, ease your way into it by booking a small group tour. You’ll start the trip with strangers and likely leave with a bunch of new friends. Q. Don’t you get lonely? A. No. I get so immersed in the novel experiences, I don’t really have time to feel lonely. A. Sometimes before the trip, I may feel a little anxiety about the unknown. But I’ve always believed that the fears I don’t face become my limits, so I get past them. Because fear is temporary, while regret lasts forever. Q. Do you feel safe? A. Security, whether at home or abroad. is always a priority. The key to achieving that is to keep sharpening your instincts and routinely taking basic precautions to avoid potentially harmful situations.